Looking For a Military Spec Portable Darkroom? It's for Sale on Craigslist! 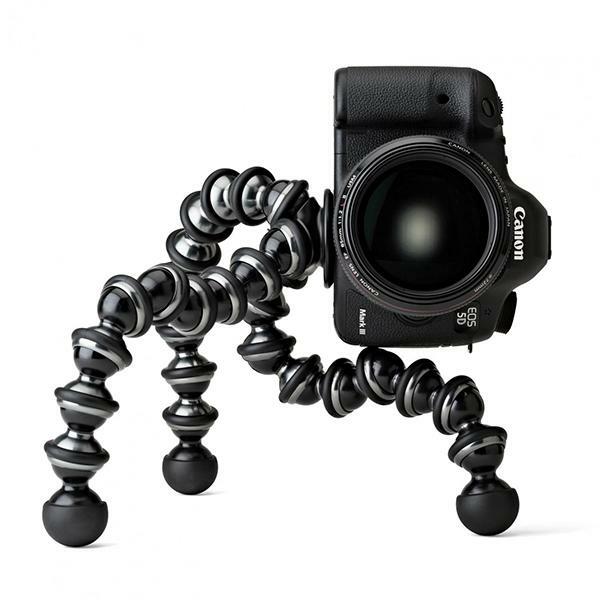 Photographers tend to be gear freaks and many of us regularly scour Craigslist and eBay for rare vintage items and the occasional bargain on current equipment. 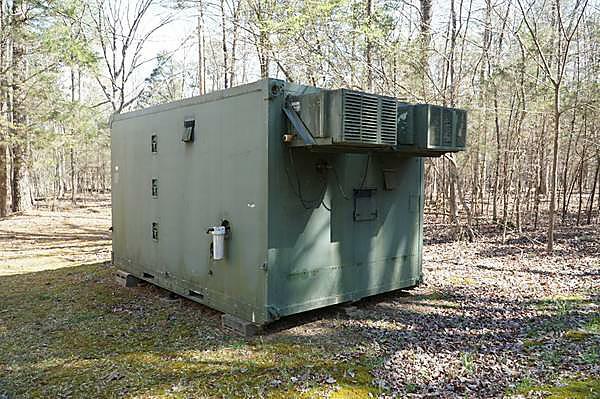 Where Craigslist really rules is on items that are simply to big or heavy to ship—like this military spec portable darkroom located in Hillsborough, NC outside of Raleigh. 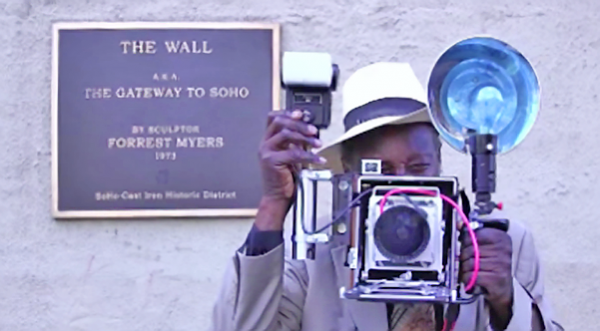 If you’ve spent any time in New York City, or attended the city’s annual PhotoPlus Expo (coming up next week), there’s a good chance you’ve come across a dapper gentleman shooting instant photos with a 1940’s Speed Graphic camera. In the charming video below, you’ll get an inspirational look at Louis Mendes, one of our favorite photography icons. It’s been called “the longest running SLR in history” and that’s no exaggeration. 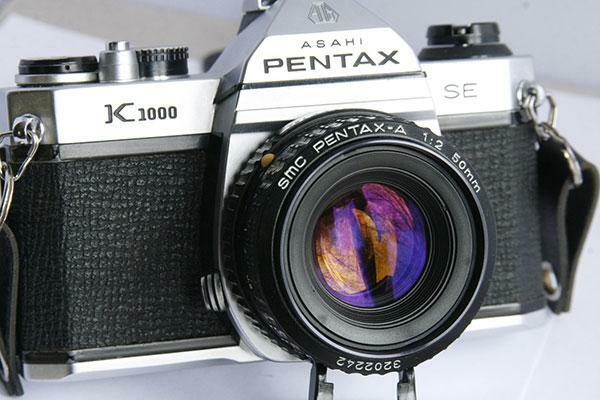 Everyone who discovered photography at the same time I did – the early 1980s – either owned a Pentax K1000 or knew someone who owned a Pentax K1000. 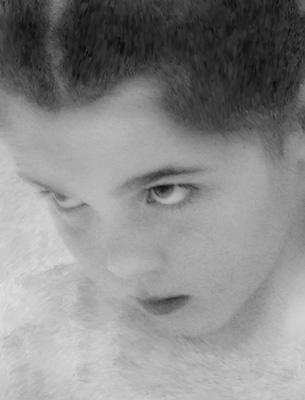 When a photographer deals with the emotions generated by black-and-white prints, and the methodology of creating and defining those emotions and how they are generated, he or she begins to deal with developing a sense of the aesthetics of the monochrome image. 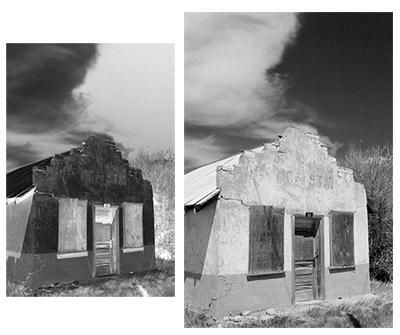 While black and white digital photography is based on the conversion of a color (RGB) image to monochrome via software, those who remain adherents of film photography have an entirely different route to obtaining a black and white image. 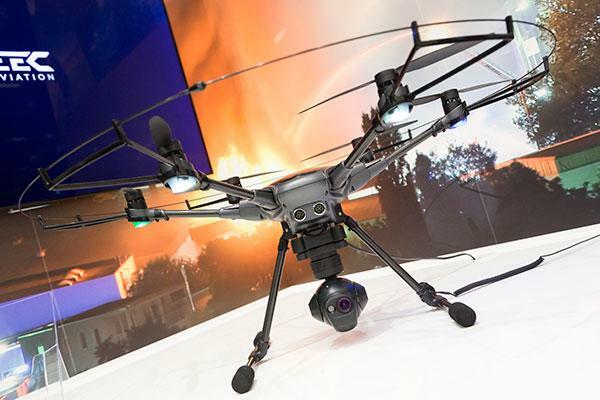 The reaction to a human face is inherently stronger than to any inanimate object or arrangement. 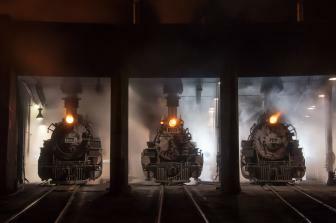 The expression, body language, placement and lighting often overcome the processing and/or printing technique, or at the least dictate much of the approach. Here are the rules: every item described herein is small enough to fit inside a reasonably normal stocking and each is something that every photographer will appreciate. Price was not part of the selection process, nor was foot size. 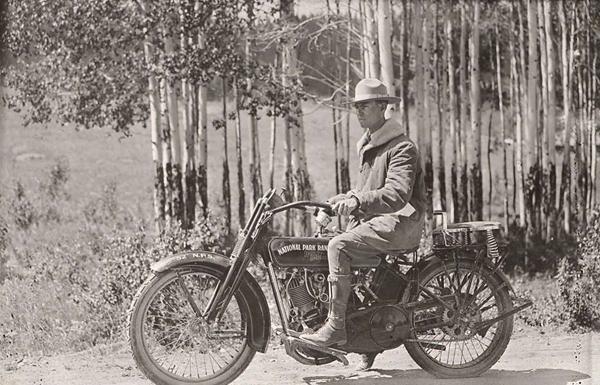 Last week the National Park Service (NPS) celebrated its 100th Anniversary, and to commemorate the event the agency has created an online portal where you can download over 100,000 historical images that tell the story of the NPS and chronicle the beginnings of the American conservation movement. 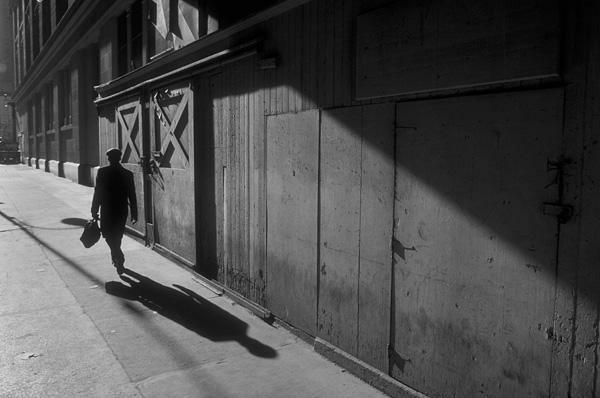 Tokyo-based street shooter Bellamy Hunt (AKA Japan Camera Hunter) has just announced his very own brand of black-and-white film. 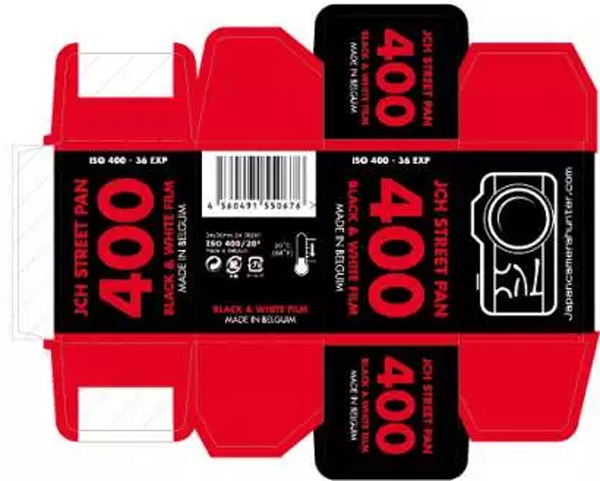 He decided he wanted “something bold, slightly grainy and with strong contrast.” Hence, the birth of JCH StreetPan 400. After a thorough walk about the entire two-floor trade show at the 2007 PMA this old photographer was pleasantly surprised to learn that in spite of some type or form of digitizing being involved in nearly everything photographic displayed at the show, film is not dead--yet! 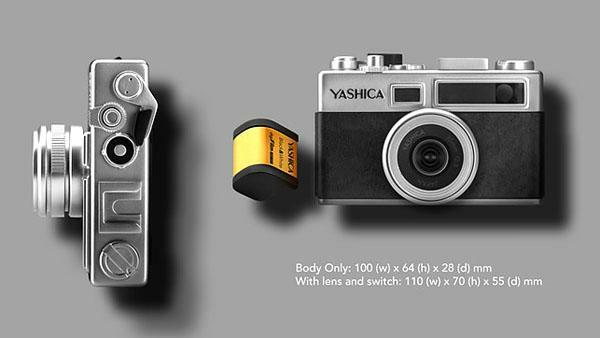 Film photographers from yesteryear, as well as today’s 35mm hipsters, have eagerly awaited Yashica’s triumphant return to the digital era with a widely teased camera promising “a journey to the truth.” But now that the camera is here, it’s a major letdown—at least for me..
We’re not, typically, fans of colorizing old photographs and film, but an upcoming World War I documentary with restored and colorized footage of soldiers during the Great War, looks unbelievable. 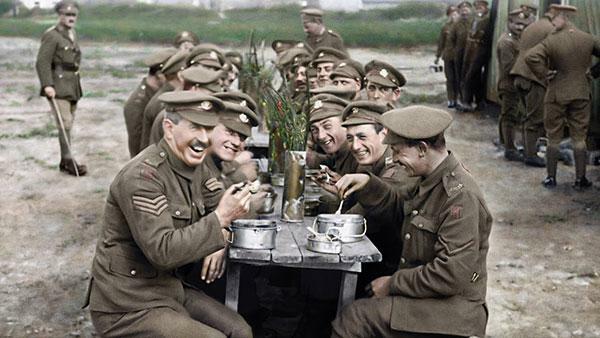 Called They Shall Not Grow Old, the movie was produced and directed by Peter Jackson of Lord of the Rings fame. We all know the drill: You find a bargain vintage camera on eBay or at a thrift shop and discover there’s a long-forgotten roll of film inside. 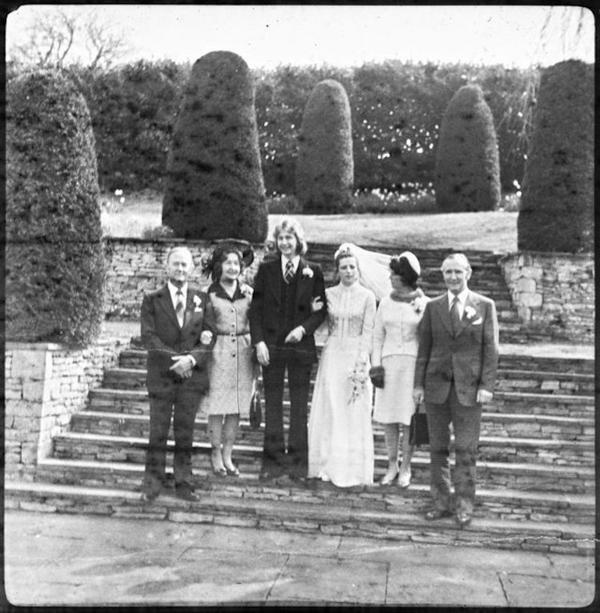 Unlike most of us who would simply dispose of the film, Alex Galmeanu developed the roll and discovered 10 wedding photos from the 1970s. 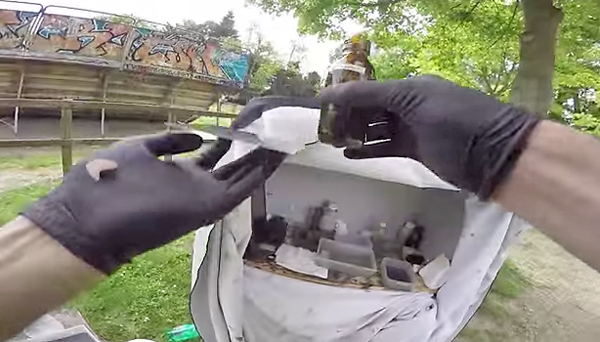 Here’s a fascinating video by French photographer Nède Nède who used a chest-mounted GoPro Hero4 Black to demonstrate the early collodion process invented by Englishman Frederick Scott in 1851. The technique involved adding soluble iodide to a solution of cellulose nitrate and coating a glass plate with the mixture.